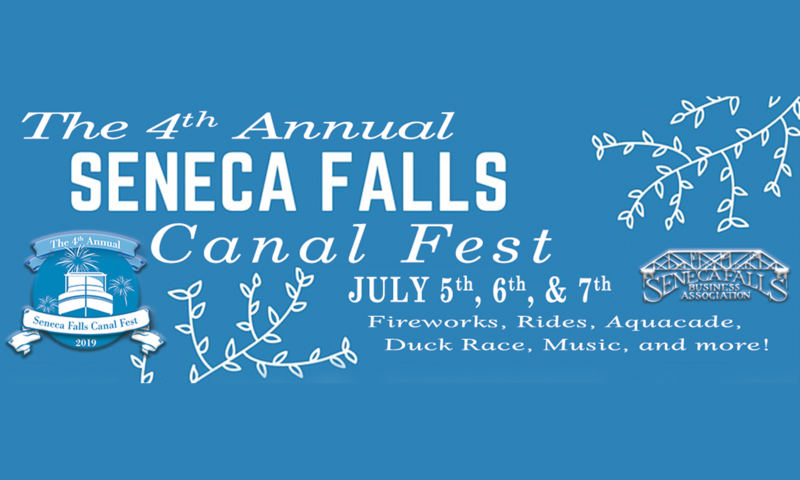 This is the 4th Year of the Seneca Falls Canal Fest. It is an annual Celebration of Our Canalway and Downtown Businesses. The sharing of our Local Heritage, Farms, Craft-Beverages, Food and Cuisine, Organizations, Artisans, Crafters, Boaters, Entertainers, Families, and Community is what brings tens of thousands of visitors to this 3-Day Festival! 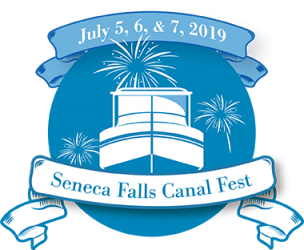 Both Sides of the Seneca Falls Canal Harbor are filled with Boats, Vendors, Amusement Rides, Live Entertainment, Demonstrations, Food, and Drink. We invite everyone to Drive, Bike, Walk, and Boat to one of the Premier Events in the Finger Lakes! We are still preparing and we need your help. Volunteers make this type of event a success. Only a couple of hours of your time is needed. It's not difficult and you'll have fun. Just send us a message through the Contact Us page. Come and be part of Canal Fest! Please visit us on Facebook and Twitter. Like Us, Follow Us, and Hashtag Us on all social media platforms. With your help, this will spread the word and make this a successful event! We are still preparing and we need your help. Volunteers make this type of event a success. Only a couple of hours of your time is needed. It's not difficult and you'll have fun. Just send us a message through the Contact page. Come and be part of Canal Fest!